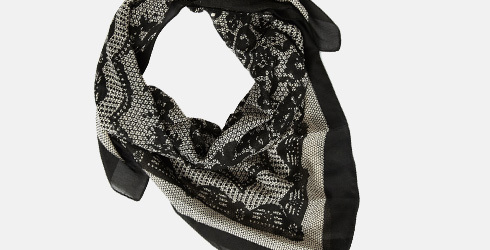 We offer a versatile range of scarfs or mufflers which are 100% Cotton. 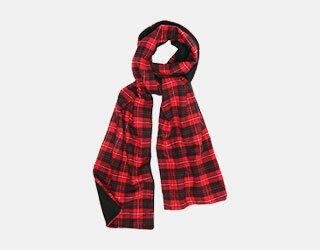 We offer two types, one is the fashion scarf like the square scarf or bandana and the other is the warm winter scarf called flannel scarf. We can also customise them for clients at industry competitive prices.